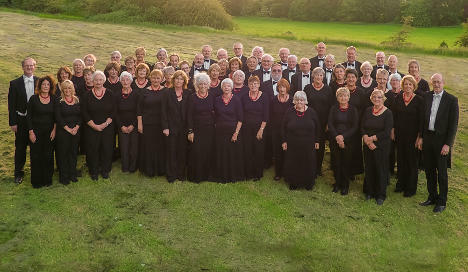 We are an enthusiastic and friendly choir of around ninety singers including experienced and novice members. We enjoy sharing our interest and musical talent with the local community in dynamic and exciting performances. We are also helped to develop our skills in regular workshops and rehearsals. Whether you are a singer, a concert-goer, looking for a small choir for a special occasion, or a large choir to complement your orchestra, we hope that you will find much of interest as you browse our web site.